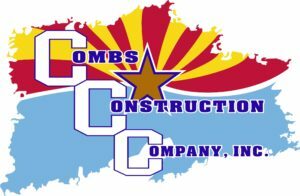 CombsCC-Estimating – Combs Construction Company, Inc. 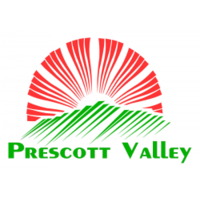 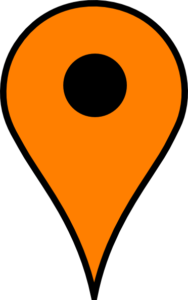 Proposed project is located at Prescott East Hwy to Pine View Dr.
How to Use: Click on an icon to open the info box. 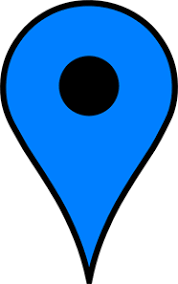 Once open, you can click the "See Project Docs" text to view the estimating files. ©2018 Combs Construction Company, Inc. - All Rights Reserved | Designed by RAW Designs, Co.